To protect our environment, China government shut down Connect Chemicals in 2017. 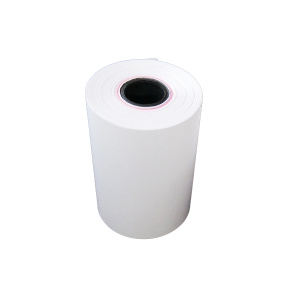 It is the world’s largest supplier of leuco dye chemical to produce thermal paper. 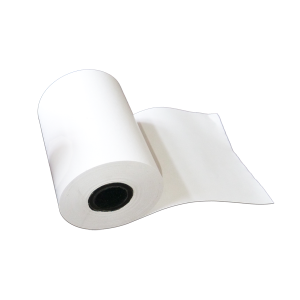 The shortage of leuco dye leads to global thermal paper shortage and giant price increase at the same time. 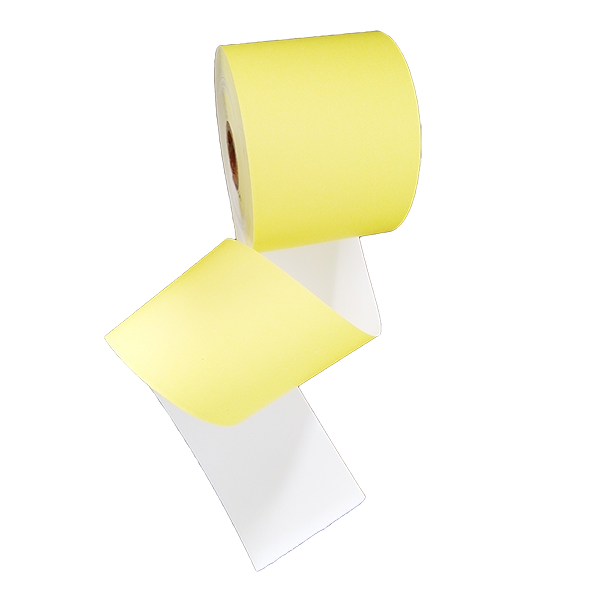 Till now we are still experiencing paper price increase in 2017 and 2018. 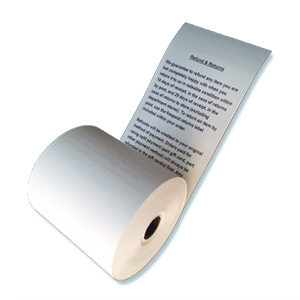 It’s very hard to stock enough paper material and the market shows the strong unwillingness to increase the price. It’s hard for business. What will happen in 2019? 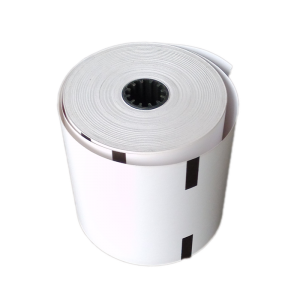 Will thermal paper price increase continue in 2019? 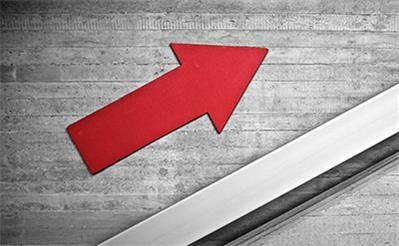 As the price trend, we can see the price increase hasn’t stopped now. 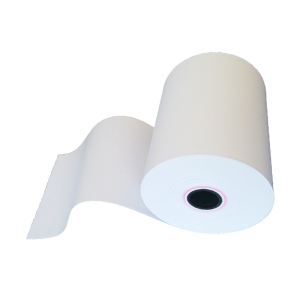 Just see the announcements from major paper mills in the fourth quarter in 2018. We can say it’s never too late to stock. 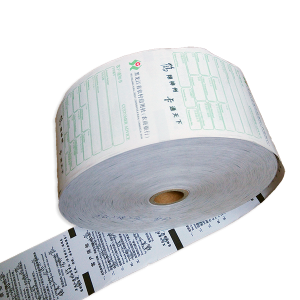 The shortage of thermal paper has been alleviated. 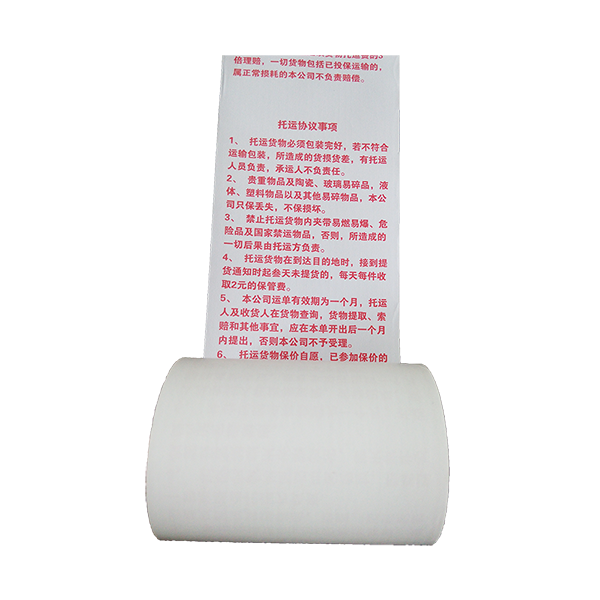 Due to the pressure of environmental policy, the cost of chemical material, the price has not changed. And it’s still increasing bit by bit. 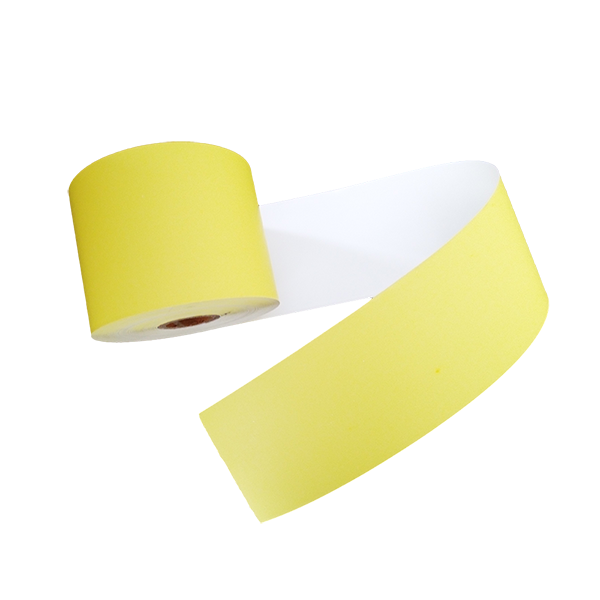 I need 48g thermal paper.